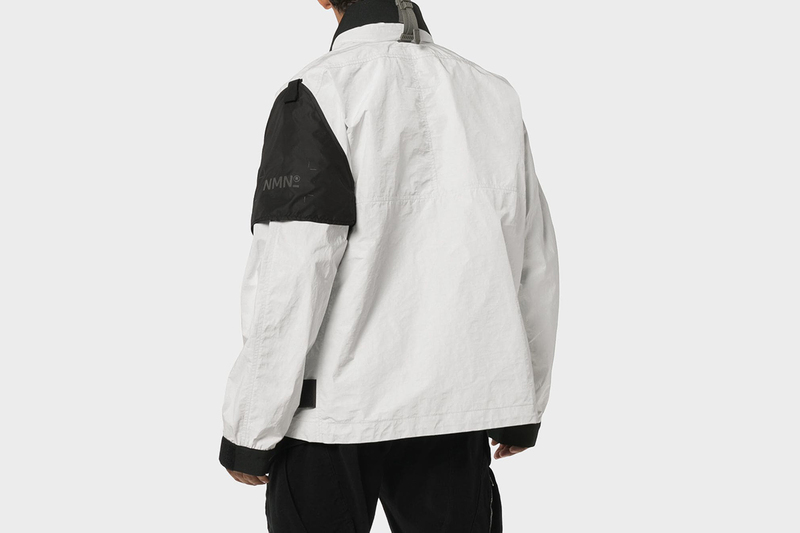 Masters of technically-focussed outerwear, Nemen’s latest collection takes layering to another layer. 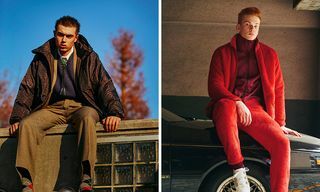 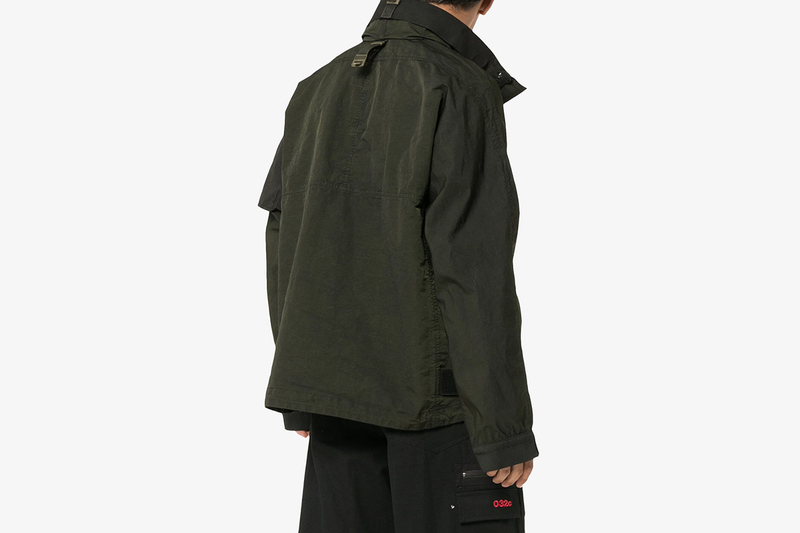 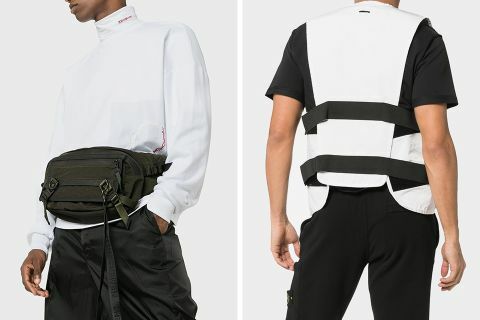 Comprising a modular jacket in different colorways, [email protected]_GUARD’s liner, vest, and zipped jacket combine for the ultimate cold-weather grail, or three utilitarian pieces in their own right. 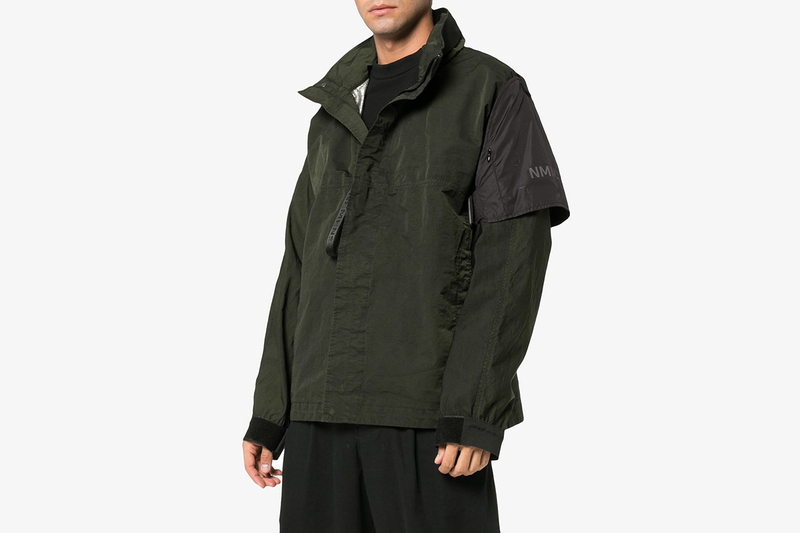 Made entirely in Italy in limited quantities, the fabric specs of these pieces go most of the way in justifying their elevated price points. 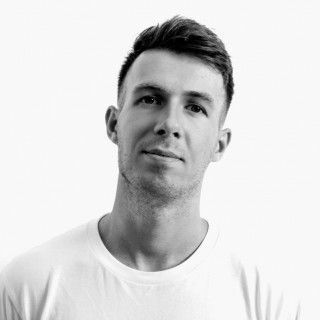 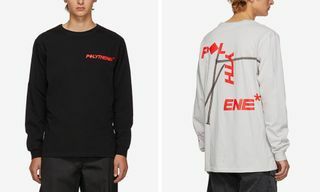 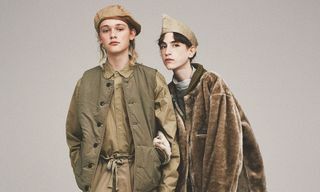 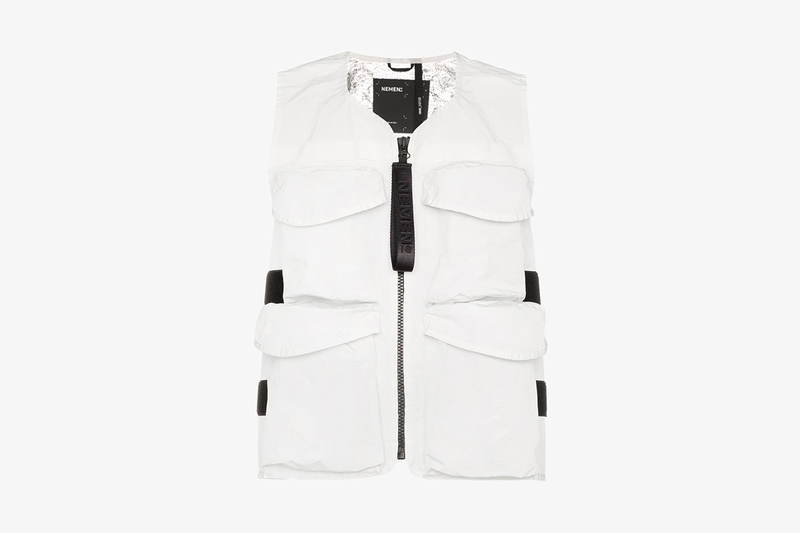 While the shell and vests from the collection made from bonded nylon, the inside has been laminated with a flame-retardant silver foil, taking inspiration from the protective workwear of industrial foundries. 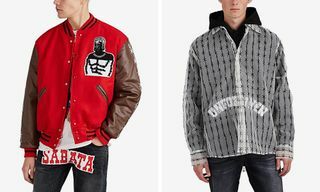 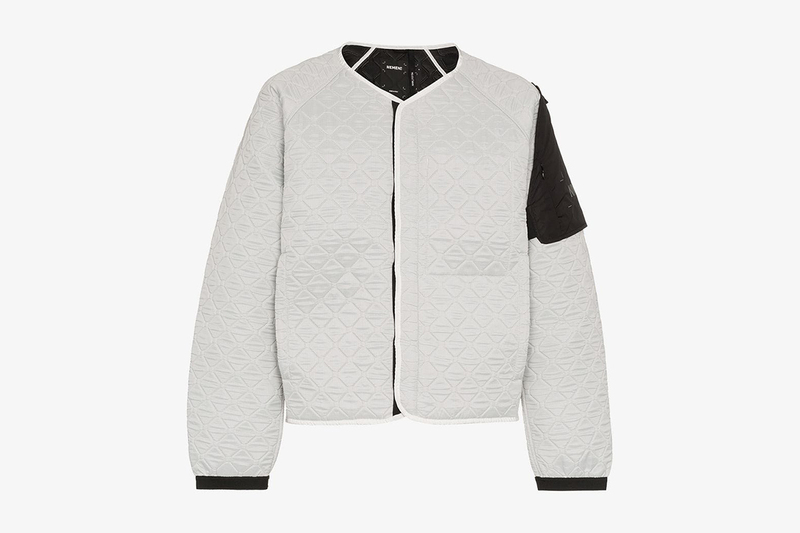 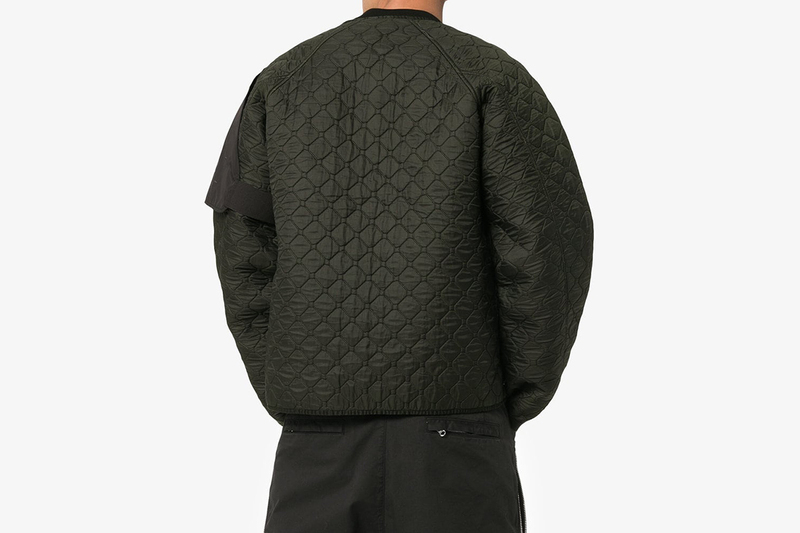 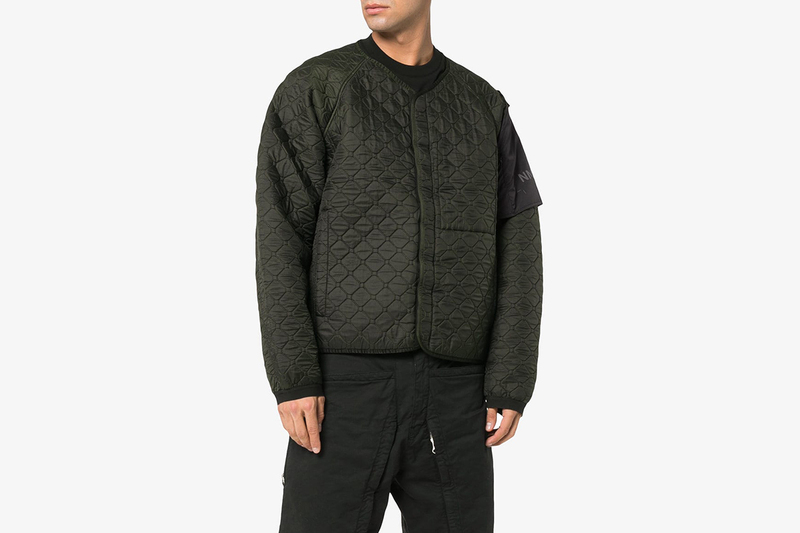 The winterproof liners — which double as stylish deconstructed bomber jackets — are quilted with 5mm of PU Moltiprene foam, a nod to chemical-protective uniforms with a quilting pattern inspired by Japanese sashiko. 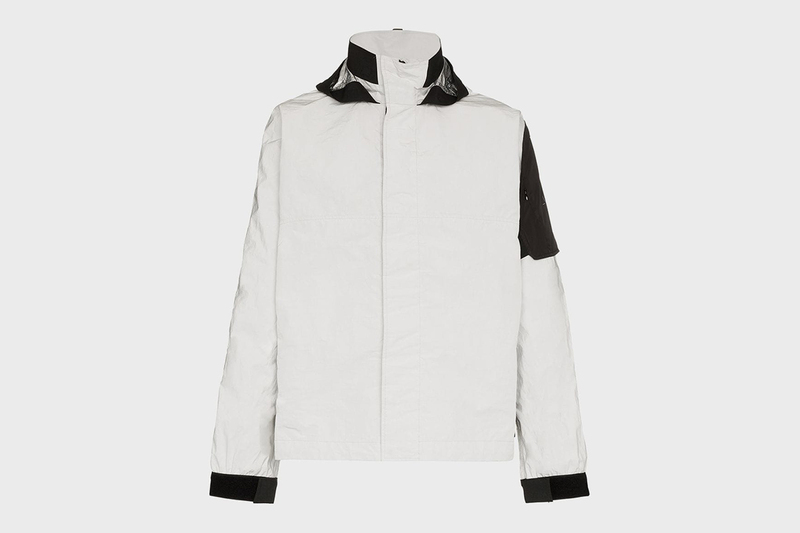 Each piece is garment dyed and given a water-repellent finish to protect from the elements, with our favorite coming in white and green. 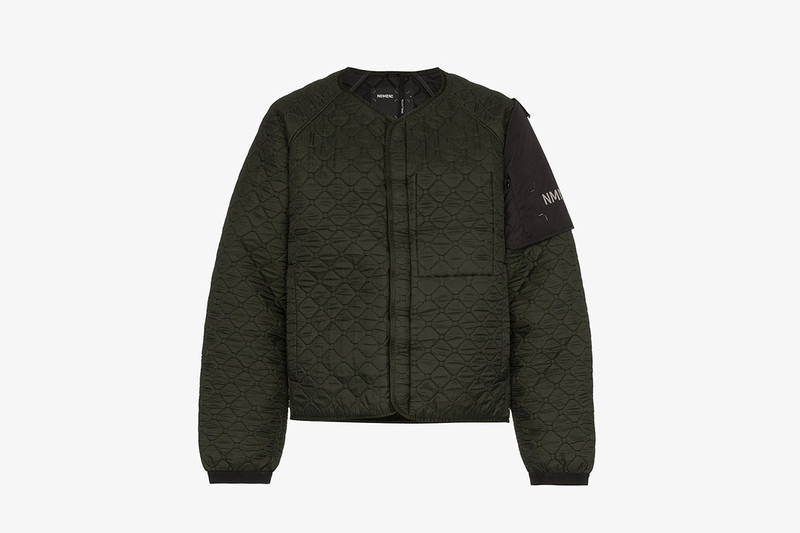 But Nemen’s offering doesn’t end with jackets. 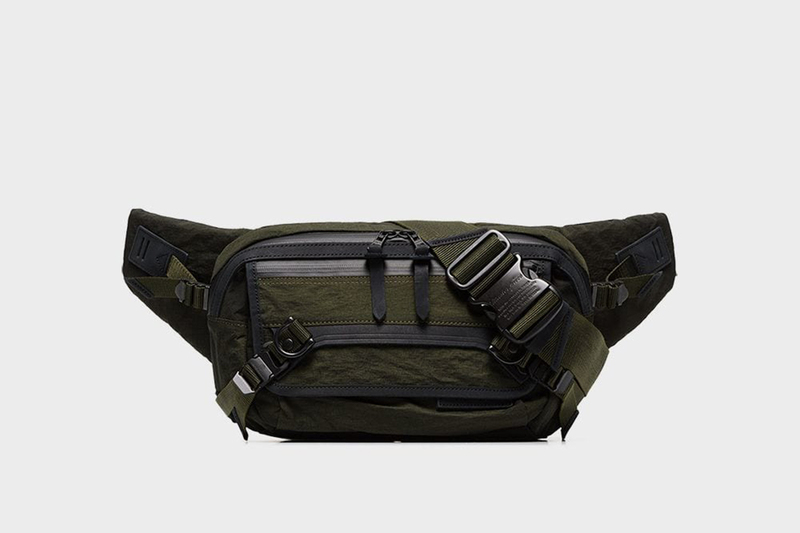 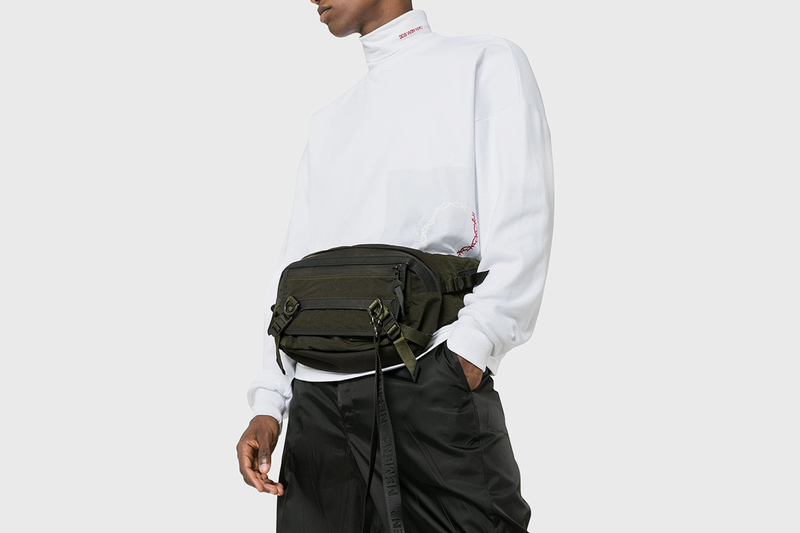 The label’s dope take on the side bag merges outdoor functionality with on-trend utilitarian style. 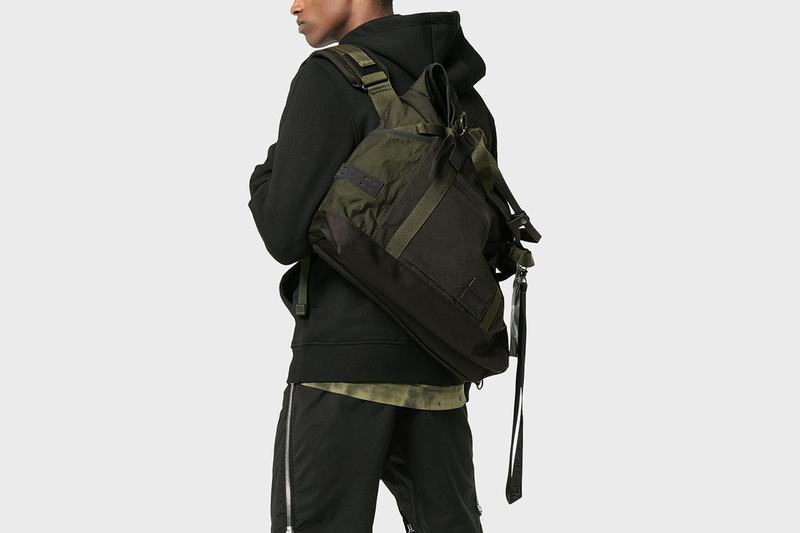 The highly functional piece comes with two zip closures, padded details, and a logo-embossed strap. 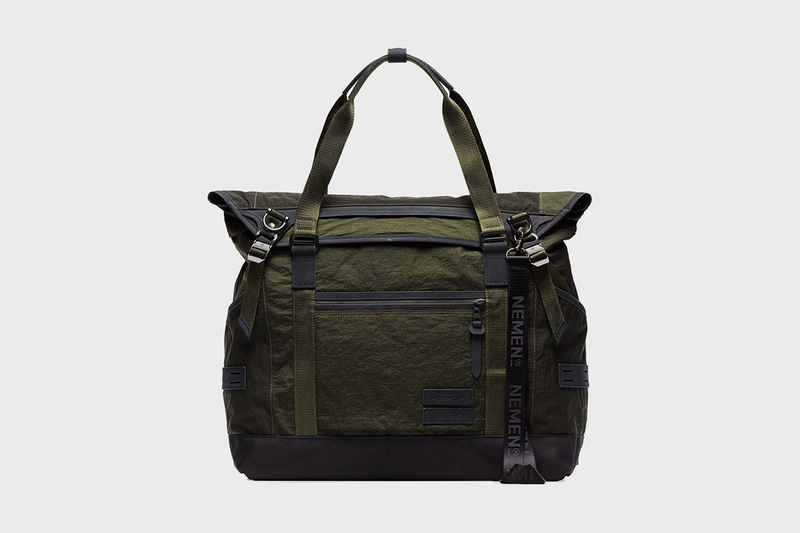 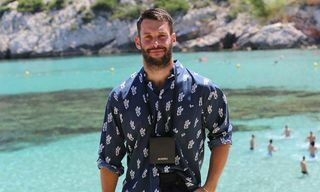 For a handheld option, the Nemen tote will come into its own just as much among fashion week crowds as it will when scaling mountains. 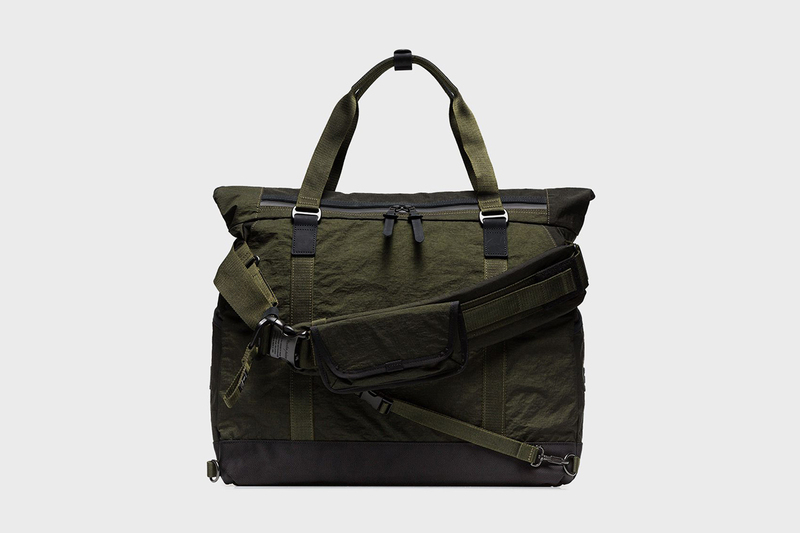 Check out the bags in more detail here.